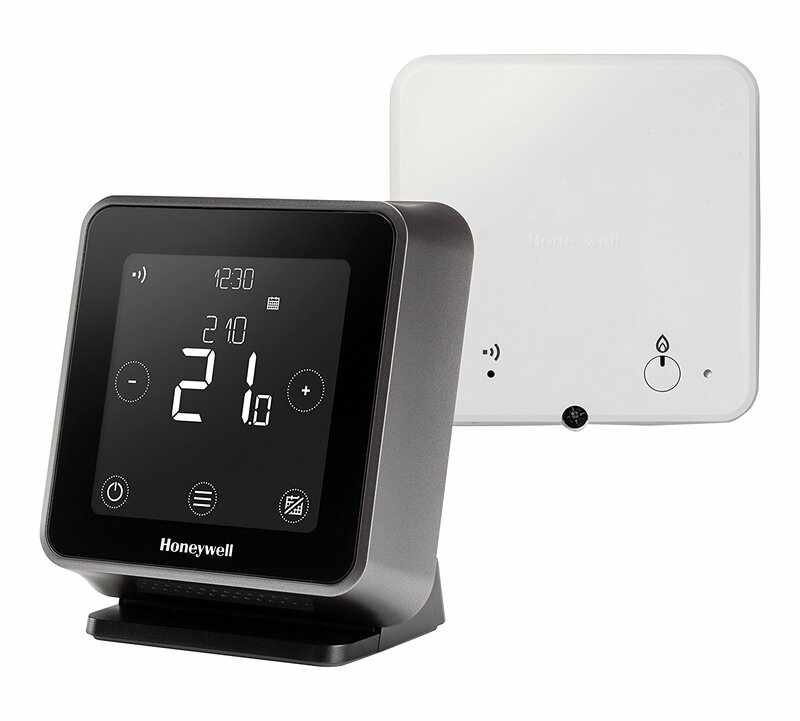 evohome is an intelligent heating system that allows you to create and individually control up to 12 heating zones and hot water. 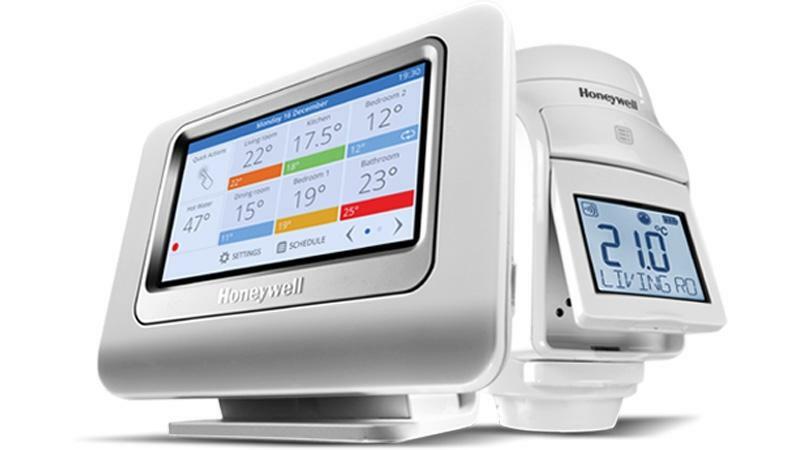 evohome is suitable for any home with a hydronic (wet) central heating system. Zoning solutions can be designed for even the simplest of property layouts. 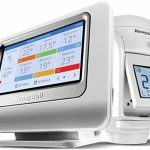 evohome is ideal when looking to control temperatures in larger properties such as: luxury apartments; large family homes; homes with business use; multiple occupancy apartments and light commercial spaces such as doctors surgeries and small offices. evohome allows the installation of multiple temperature sensing devices around the property without altering existing pipework, disrupting décor or damaging fixtures and fittings. 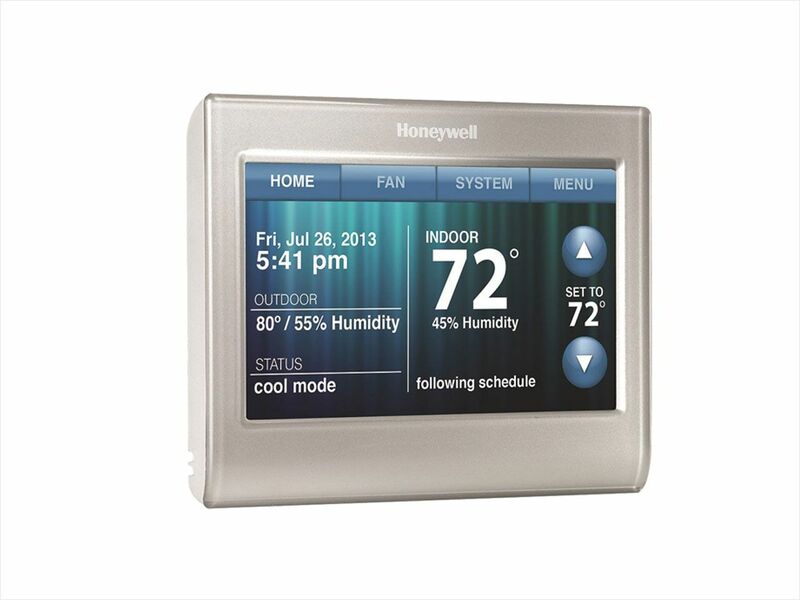 With touchscreen control, the user can quickly gain control of exactly where and when the property should be heated. Remote access is provided via a tablet or smart phone. Wireless Radiator Controllers provide an easy way of installing heating zones without draining down or disturbing pipes or décor. evohome really is the brain of the heating system. This is a super easy way to heat specific areas of the house and save energy. It means rooms that aren’t used often aren’t heated all the time, so you don’t waste energy on heating. EvoHome helps you plan it out for the property layout. If you need to change anything, you can use your phone or tablet and it’s super easy and straightforward. 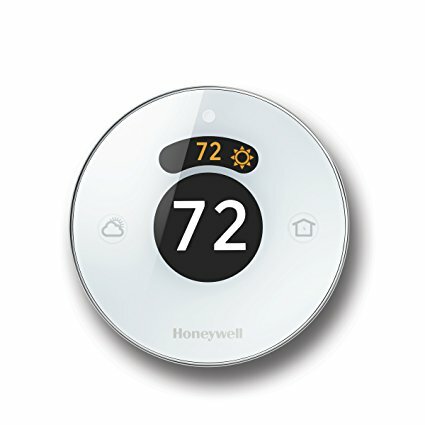 Recommend for someone who has a large house or apartment that has specific heating zones. It’s not really a benefit to those with smaller homes or apartments, but if you do have one EvoHome is an easy and convenient solution. 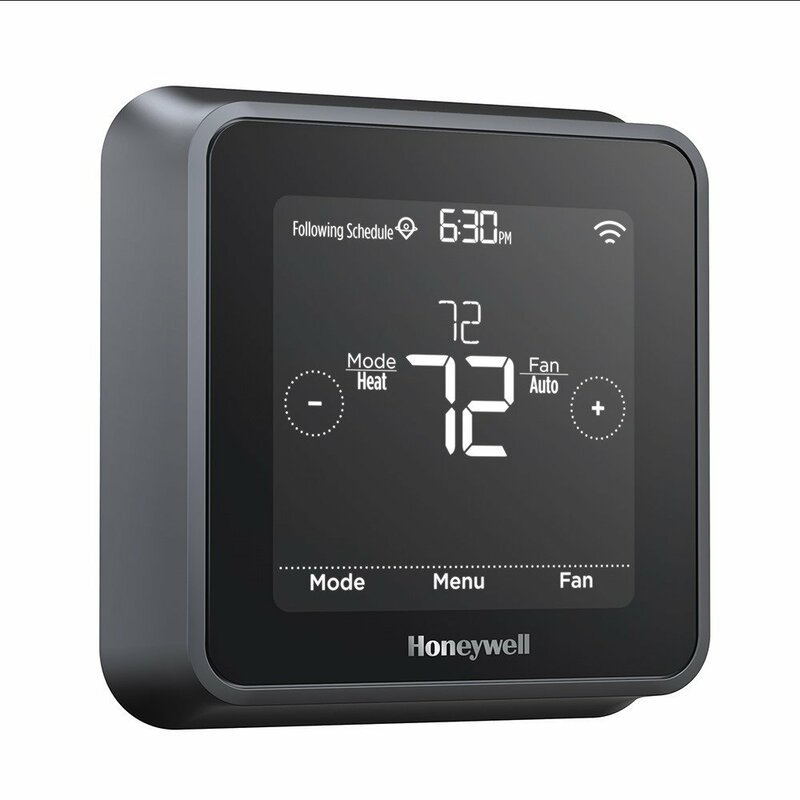 Best option, IMHO, as far as smart thermostats. You can control different rooms, which makes a huge difference especially when it comes to saving money.